When it comes to umbrella design we can create fully customised umbrellas to your specification using different printing methods. 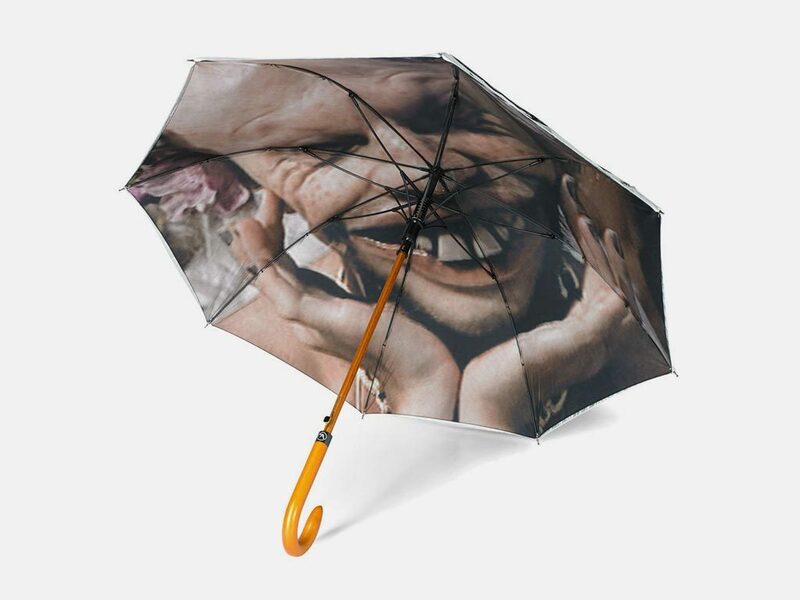 Having worked with umbrellas for so long, our team can advise the best model and print options for your particular brand or design. We use quality materials and fabric to create an eye-catching promotional umbrella built to last. Think about how you want your promotional umbrella to look; what it is going to be used for (e.g event, give-away, advertising); and the type / colour of the handle. You might not know which print method to employ, but we will by reviewing your artwork. Think about your logo and branding message. How many colours do you want to include? Do you want to colour match your umbrella canopy? Design options such as perimeter or rib tape, a printed tie wrap or a printed sleeve with a handle are available.